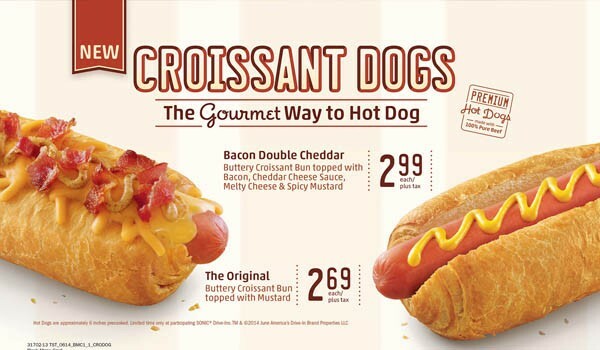 Sonic has released two new hot dogs to their menu called Croissant Dogs. The main feature is the hot dog bun which is actually a buttery croissant. 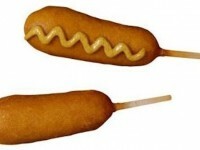 There are two varieties of Croissant Dog – An original (plain) version and a Bacon Double Cheddar version. The Original Croissant Dog includes a regular beef hot dog placed in a croissant bun with a line of mustard. 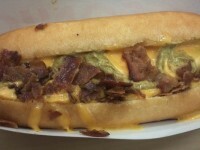 The Bacon Double Cheddar version comes with bacon, shredded cheddar cheese, a gooey cheese sauce, and spicy mustard. Read our review for the Sonic Bacon Double Cheddar Croissant Dog. 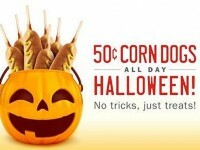 The original will run about $2.69 while the Bacon Double Cheddar version will run about $2.99.